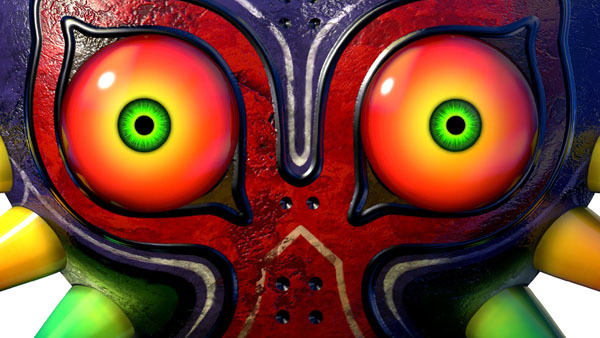 The Legend of Zelda: Majora's Mask 3D debuts on top. The Legend of Zelda: Majora’s Mask 3D debuted at top seller with 230,000 sales in Japan last week, the latest Media Create sales chart reveals. Samurai Warriors 4-II, Koei Tecmo’s upgrade to last year’s Samurai Warriors 4, launched with 44,000 sales on PlayStation 3, 23,000 on PS Vita, and 22,000 on PlayStation 4 for a total of over 90,000 sales. Also new this week, The Seven Deadly Sins: Unjust Sin opened for 3DS at 33,000 sales, and Ukiyo no Roushi For PS Vita at 7,000 sales. On the hardware side, sales are up across all platforms (excluding Xbox One), with 3DS seeing the most significant boost, thanks to Majora’s Mask 3D. Get the full charts below.